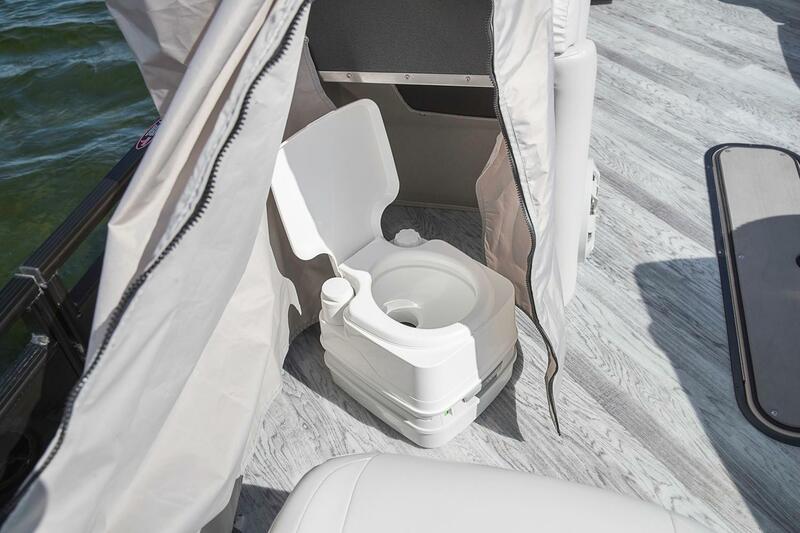 The Rally represents recreation, pure and simple. 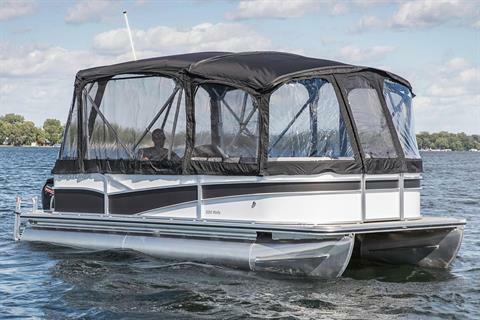 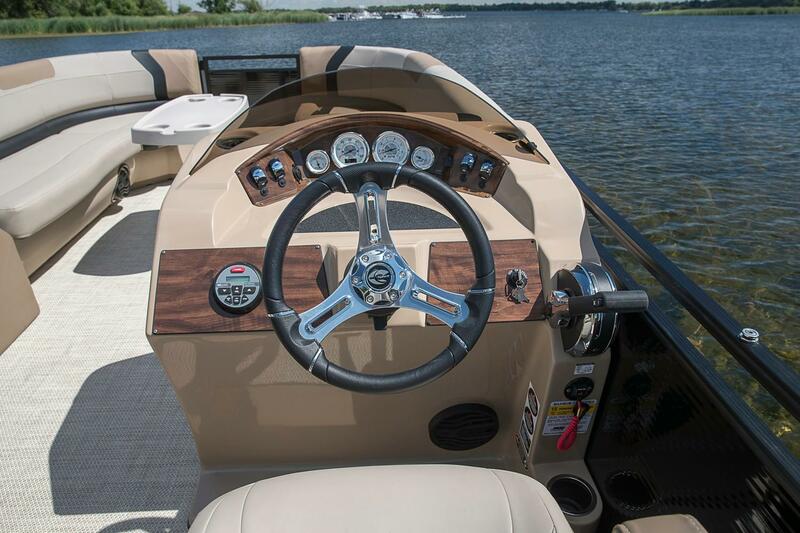 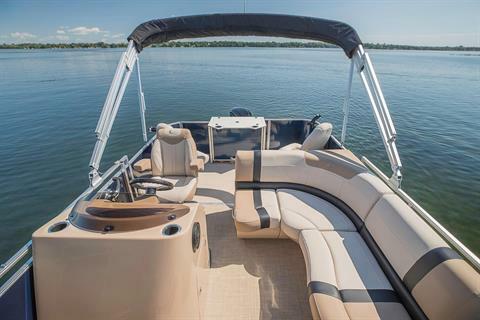 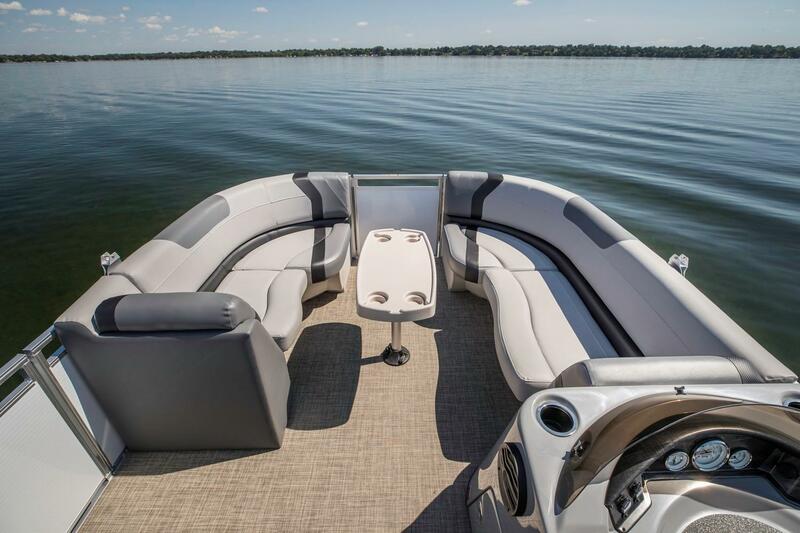 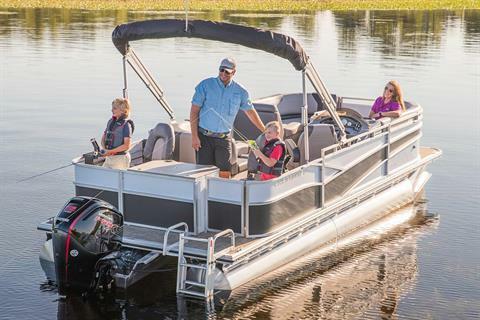 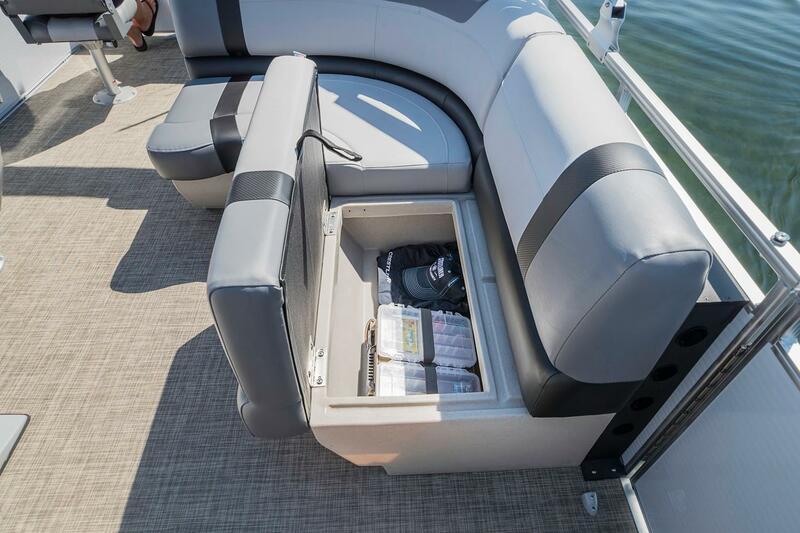 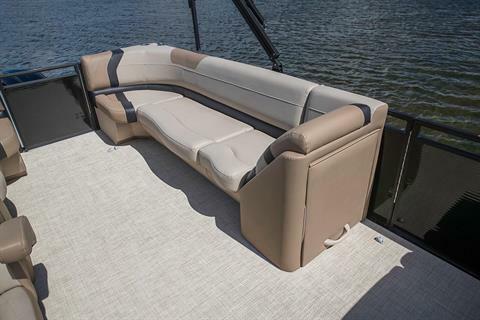 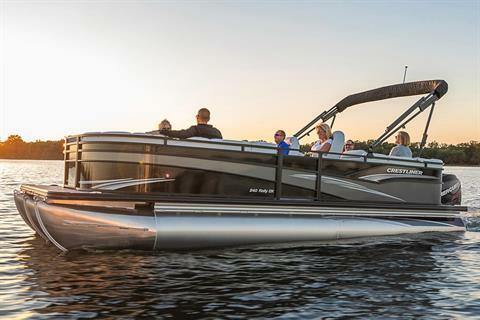 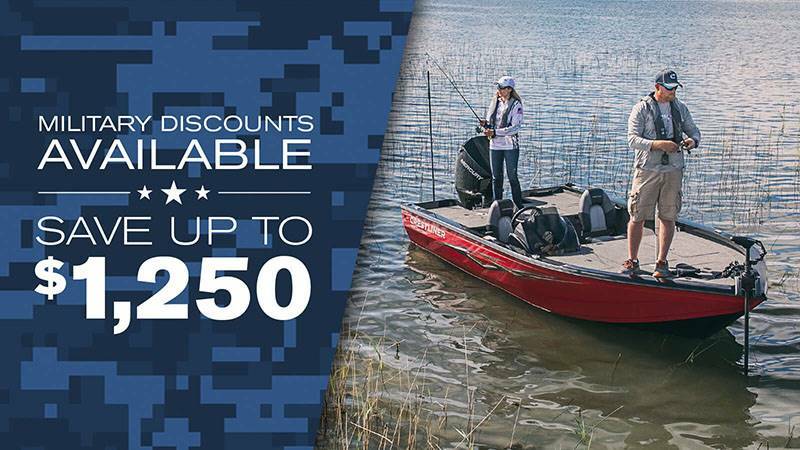 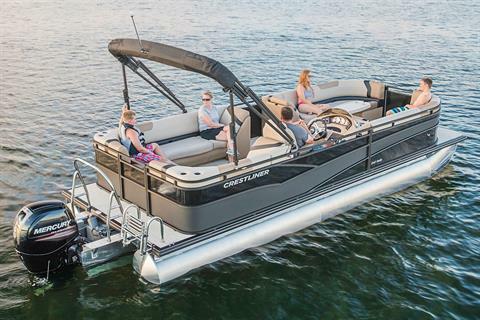 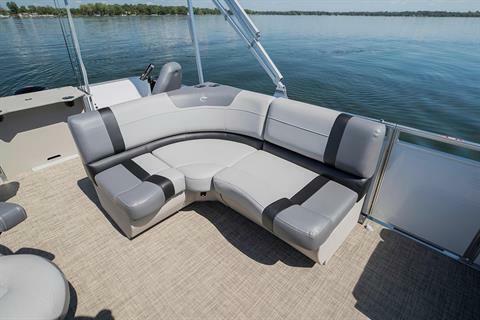 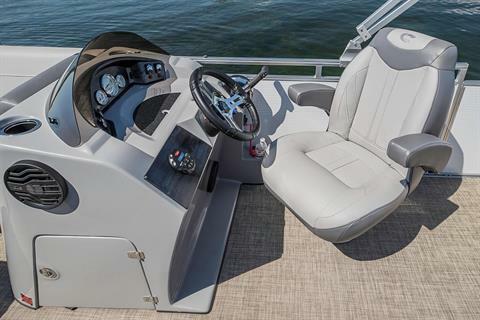 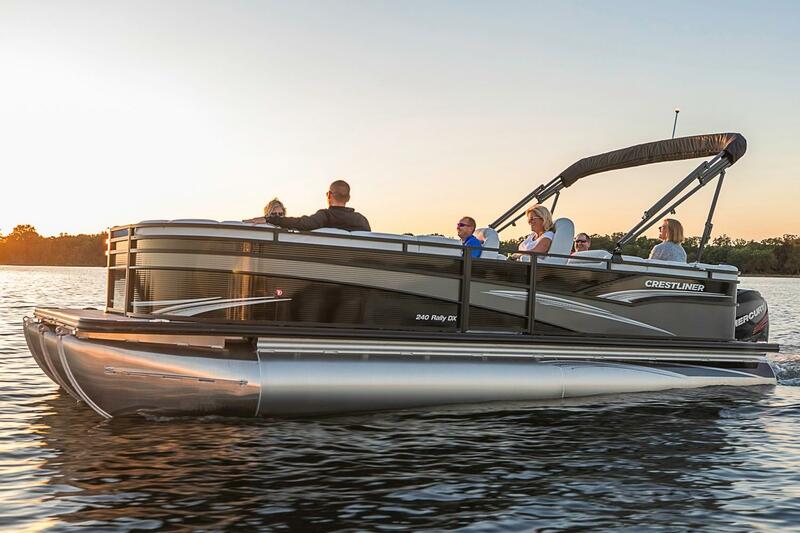 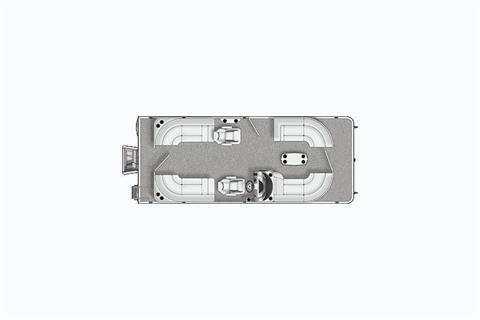 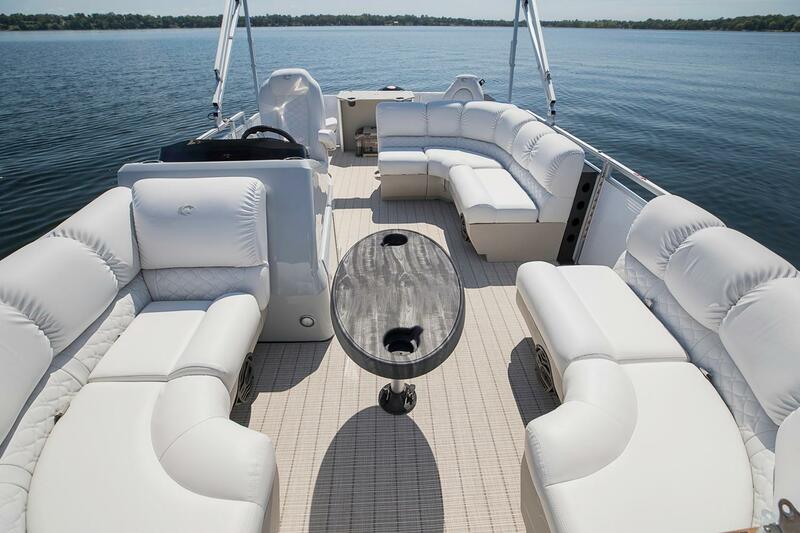 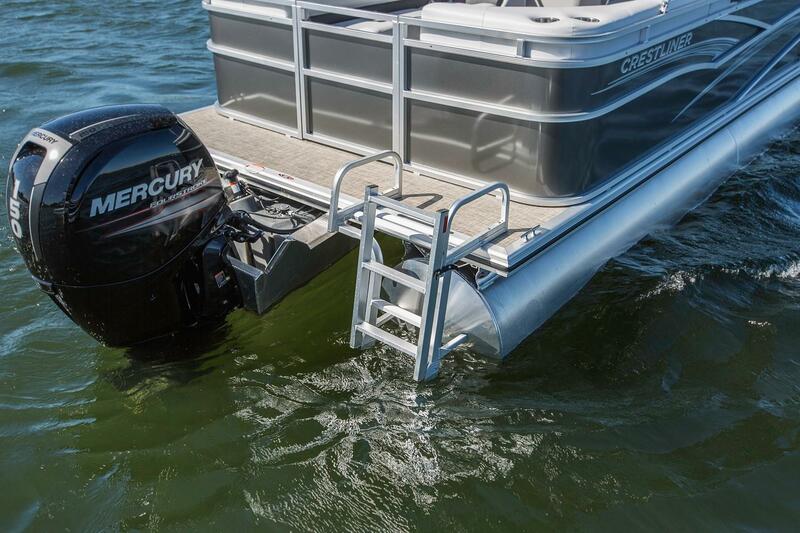 This pontoon not only features the expert style and craftsmanship you expect from Crestliner, but also sports all the benefits of a high quality pontoon boat with multiple floorplan options. So when you want to squeeze every ounce of fun out of your day, look no further than the Rally.